Seattle’s Throw Me the Statue called it quits last year but frontman Scott Reitherman didn’t have much downtime as he almost immediately announced his new project, Pillar Point. The clean start finds him delving more into dancier rhythms than we ever heard with TMS. 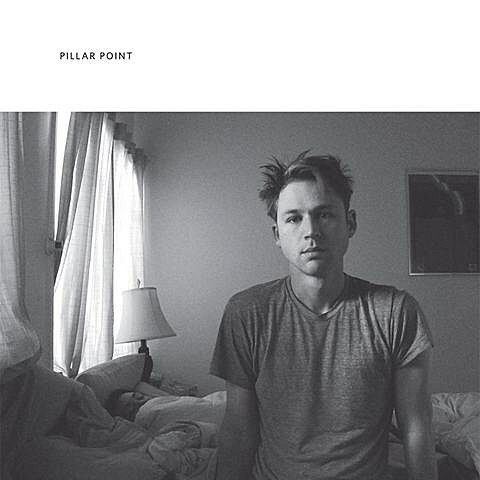 Pillar Point’s debut album will be out via Polyvinyl on February 14 and we’ve got the premiere of the lightly funky “Cherry,” which you can listen to in this post.